Fans of Jenny Oliver, Cathy Bramley and Debbie Johnson will love this hilarious and heart-warming romantic comedy A storm is brewing on the stunning Cornish coast - but will sunshine follow the rain? When Annie Trebarwith unexpectedly inherits Tregavara House, her much-loved family home atop the cliffs of Salt Bay, she begins to wonder: with all the good friends and warm memories she's made in the village, could it be her forever home? Luckily her gorgeous Poldark-lookalike boyfriend, Josh Pasco, has exactly the same idea. 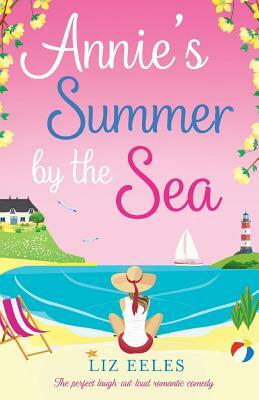 High on the Cornish cliffs he gets down on one knee, and Annie has everything she's ever dreamed of. Can the Salt Bay community save Annie's house and her wedding - and give Annie the happy-ever-after she's always wanted?